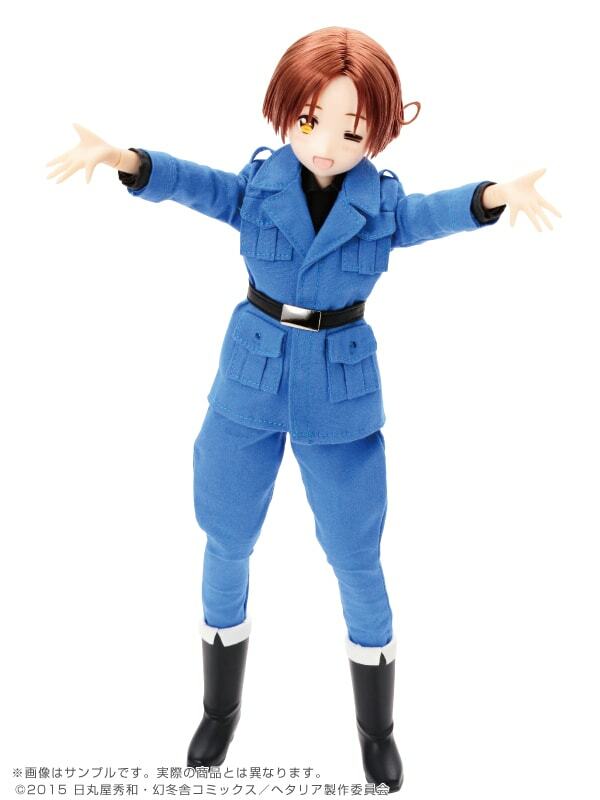 Azone International Hetalia The World Twinkle Dolls continues with the adorable, energetic and cheerful Italy! Many fans have been patiently awaiting the official announcement of Italy. Pre-Orders begin April 4, 2016. 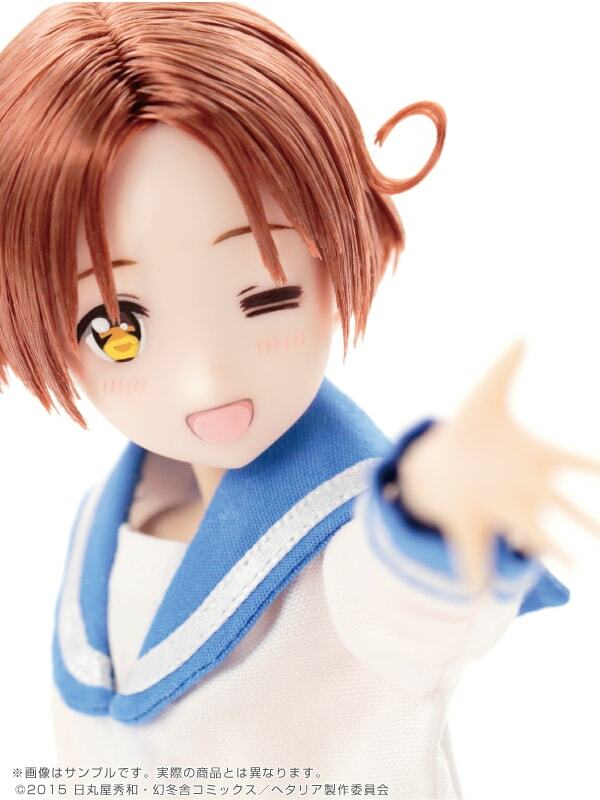 Italy is the 3rd The Twinkle World doll by Azone International (1st Japan, 2nd United Kingdom). 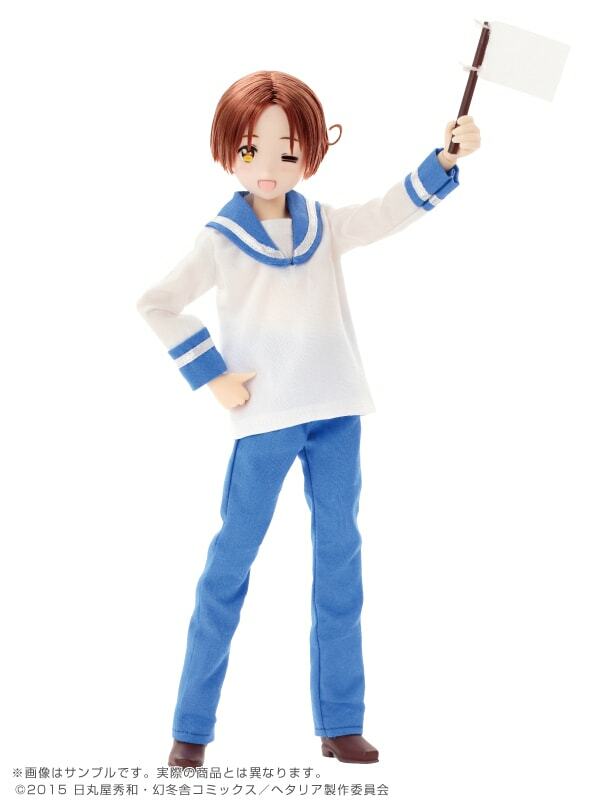 And just like the previous Azone Asterisk Collection Hetalia boys, he'll come with an additional outfit. I almost forgot to mention that Italy also comes with his all too familiar white flag. Be prepared - It looks like many shops are preparing for this little cheerful & playful guy to sell-out! 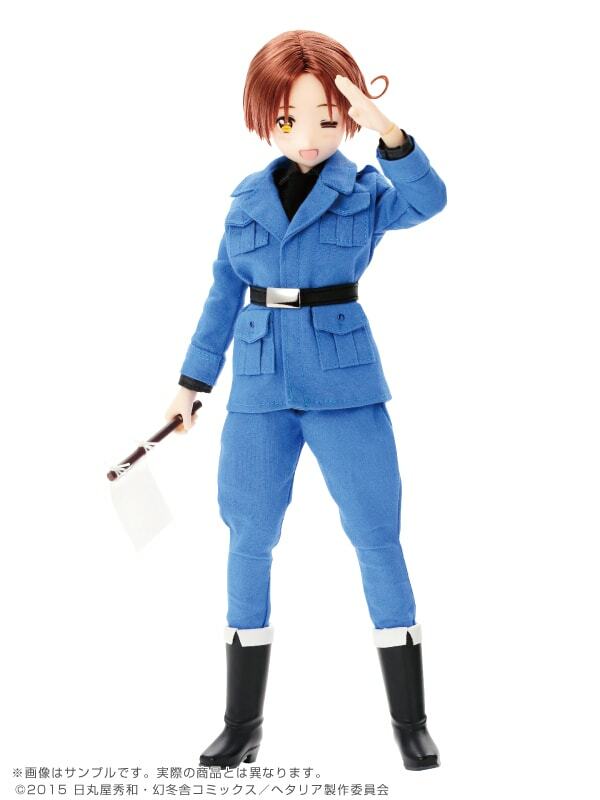 What are your thoughts on Azone International's third Hetalia The World Twinkle Doll, Italy? Are you making plans to add him to your collection or will you pass? 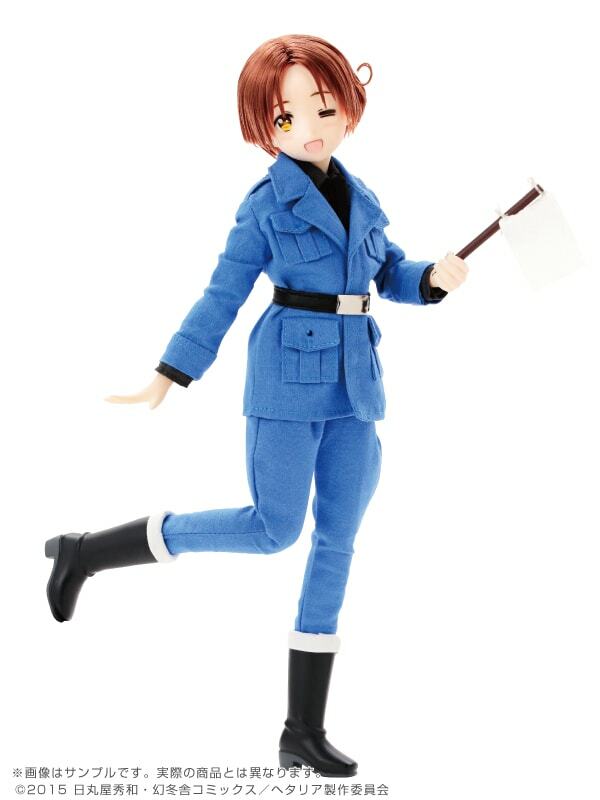 How do you like Azone's Asterisk Collection of Hetalia boys so far? Is Azone doing a great job or does this line need improvement? We look forward to chatting with you about Italy The World Twinkle Doll. It all depends on the doll. Many shops close pre-orders just to ensure they can fulfill their orders. And once the doll is release they have them available to purchase. I notice this happened with Hetalia The World Twinkle Japan. Most of the hobby shops said Japan sold out/pre-orders closed but once he was release stores had him back in stock. 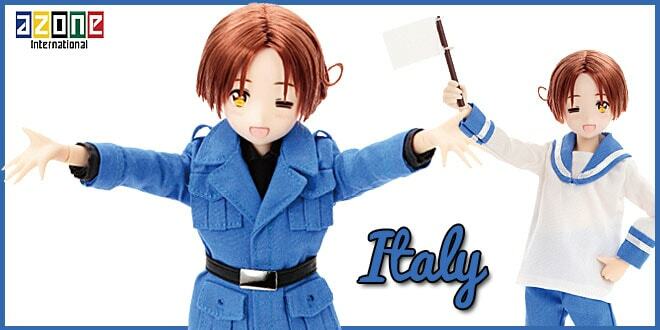 I believe this will hold true for Italy and the rest of the Hetalia The World Twinkle boys. I hope you are able to get Italy in November. He is a cutie! A doll which character will be the fourth? 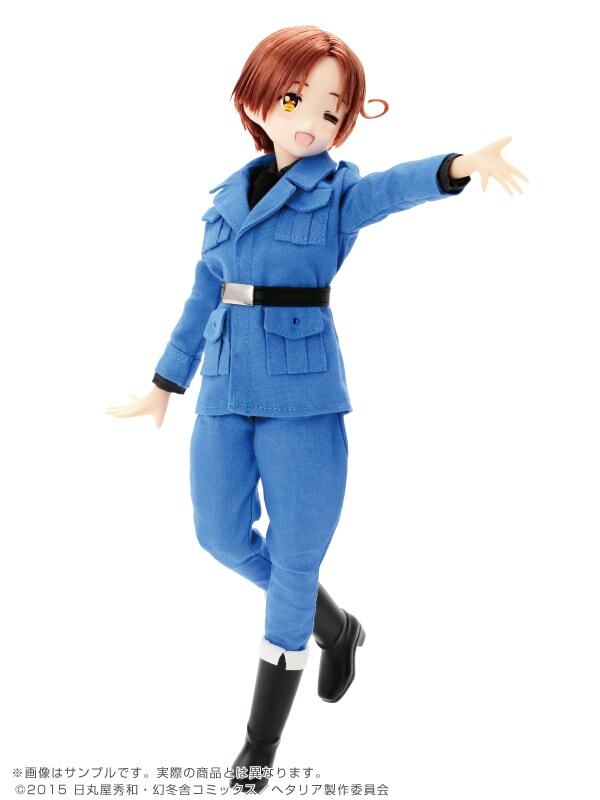 Azone plans to release Romano as the 4th doll and and USA for the 5th doll. 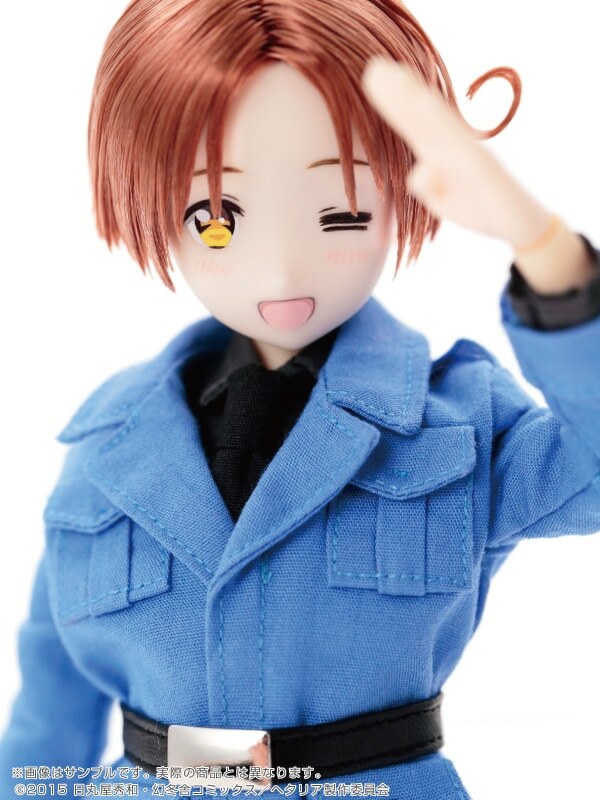 when do you plan to release romano? Im an instant customer for him btw ^.^. Follow us on Facebook or Twitter for updates on where to order Romano. If you have any additional questions or concerns please feel free to ask. another question sorry. Is it going to be sold at any conventions in the USA coming up? Im not sure if you would know that or not but im just wondering. Since Romano’s release date is February 2017, I don’t think you’ll find him at any conventions in the USA this year. 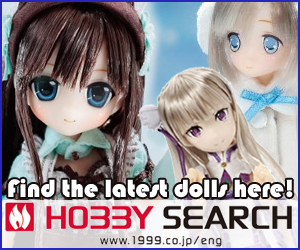 When Azone officially announces him, I will provide links on where to order him.